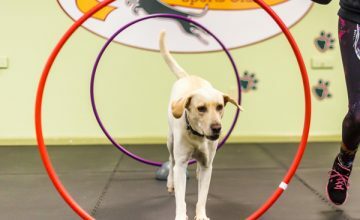 The Family Dog All Stars program is perfect for families with kids between the ages of 4 and 9 years. The program and website are chock full of activities and information. Check it out! Parents are involved with helping the kids learn. There are short, valuable videos for parents, and super fun activity videos for the kids to watch at their own pace. 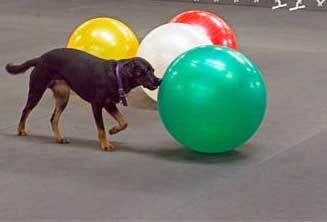 Your dog will be trained to do basic obedience skills and have better attention using kid and dog-friendly methods. 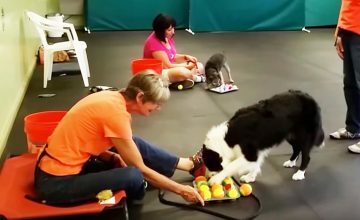 You will get to practice sit, down, stay, loose leash walking, come, and lots more. Your child will learn how to stay safe around the family dog (most dog bites occur in dogs that the child knows and often to the face). 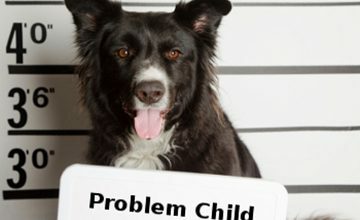 It will also keep the dog feeling happy and safe around the children so fewer bad behaviors develop. 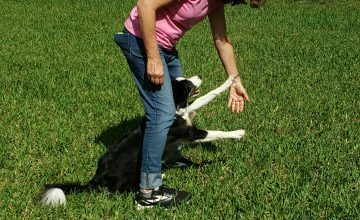 To keep everyone safe, happy and learning, you will learn how to “read” your dog by understanding his or her body language. 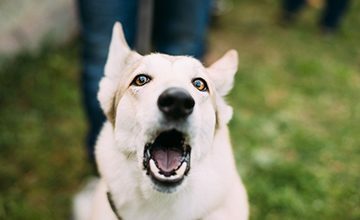 This will tell you if your dog is happy and feeling confident, or scared, worried, or wants to be left alone. This understanding builds relationships in the most profound ways. Especially if your dog is a puppy, you will be taught valuable skills to prevent future doggy problems such as resource guarding, separation anxiety, issues with handling, and meeting people and other dogs. 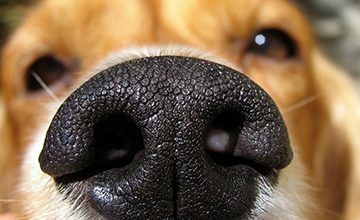 Fetch some of the family-friendly resources free of charge at https://www.thefamilydog.com/ and then get started building a better, safer relationship with your family dog! Mindy Cox, Training Director of Lucky Dog, has two professional dog training certifications which ensures science-based, modern dog training and behavior skills and knowledge. That’s what you want for your dog!